Routine Surgeries are by appointment only in the MORNING. You can arrange this by calling at reception or by phoning the receptionist during opening hours. It is always possible to see urgent cases on the same day but if your problem is not urgent please be prepared to wait until the following day. Try to be on time for your appointment. Appointment times are 10 minutes. If you wish to speak to the doctor please be prepared to give brief details to receptionist. The doctor will then call you back. Urgent Cases will have priority and will be seen immediately. 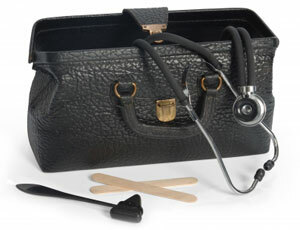 In a number of cases it might be worth considering an appointment with the practice nurse rather than a doctor. Practice nurses are qualified to deal with many conditions and you may be seen more quickly.